Awards season is here at last! 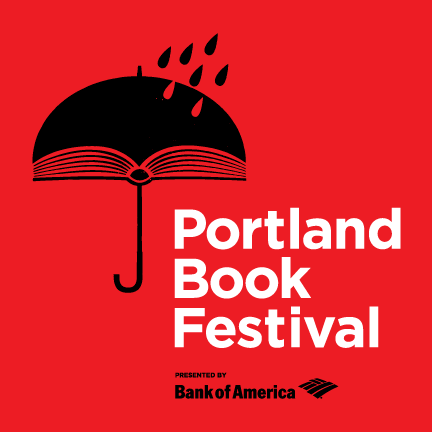 Just four days before the 2018 National Book Awards, you’ll have a chance to join the National Book Foundation at the Portland Book Festival for an exciting Awards reading featuring 2018 Awards Finalists and Longlisted authors (and maybe even forthcoming Winners!). The reading will include writers honored in the categories of Fiction, Nonfiction, Poetry, and Young People’s Literature and will highlight some of the best contemporary literature in America. The reading will be moderated by Editorial Director for The Asian American Writers’ Workshop Jyothi Natarajan.